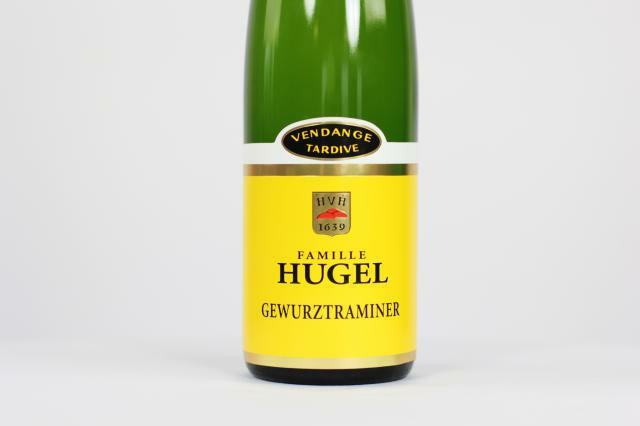 great specialty for several generations of the Hugel family, who drafted the law on late harvest. Alcohol level (% vol. ): 12.7° % vol. These wines made from overripe grapes are picked well after the classic vintage and in the greatest years only. 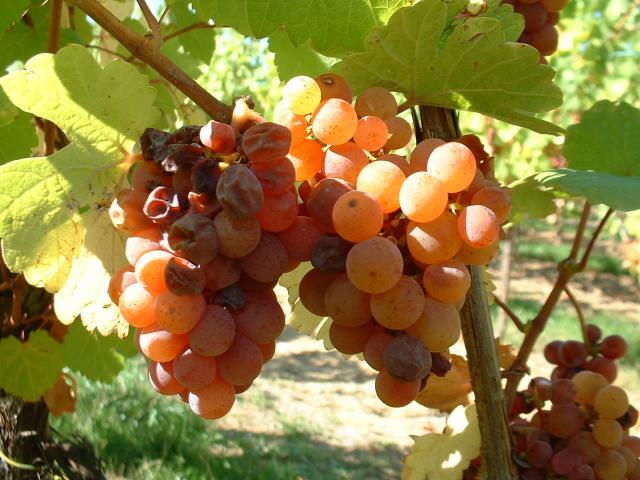 The action of noble rot (botrytis cinerea) gives them an almost unlimited ability to age. They are part of the elite of the greatest wines in France. 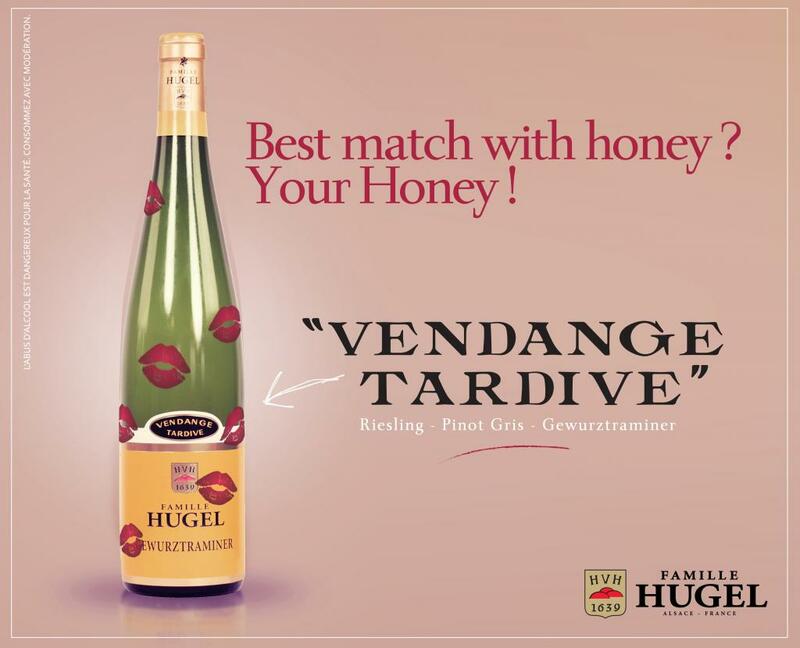 In Alsace, the 2007 vintage was full of surprises, but pleasant surprises ! For those who love elegant, pure, well balanced wines, 2007 was a benchmark vintage. Having enjoyed the longest period of maturation for the past 25 years, the grapes were perfectly ripe and healthy. On the Schoenenbourg, our best Riesling vineyards were harvested at an average ripeness of 13.8% potential, while on the Sporen, Gewurztraminer Vendange Tardive easily reached 17.8%. In Alsace, the amount of VT and SGN wines produced provides an excellent indication of the overall quality of any year, and so 2007 has all the makings of a great Alsace vintage. After pressing, the must is decanted for a few hours, then fermented in temperature-controlled barrels or vats (at 18 to 24°C). The wine is racked just once, before natural clarification during the course of the winter. The following spring, the wine is lightly filtered just before bottling, and the bottles are then aged extensively in our cellars until released for sale. 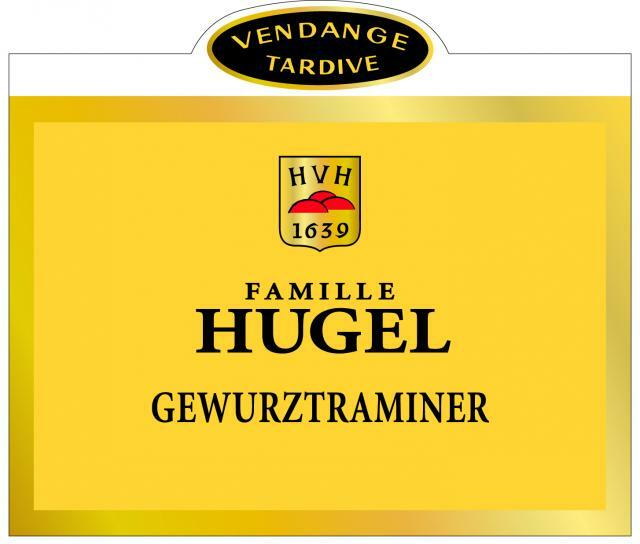 It is well known that the Hugel family is the specialist for late-harvest Vendange Tardive and Sélection de Grains Nobles wines. 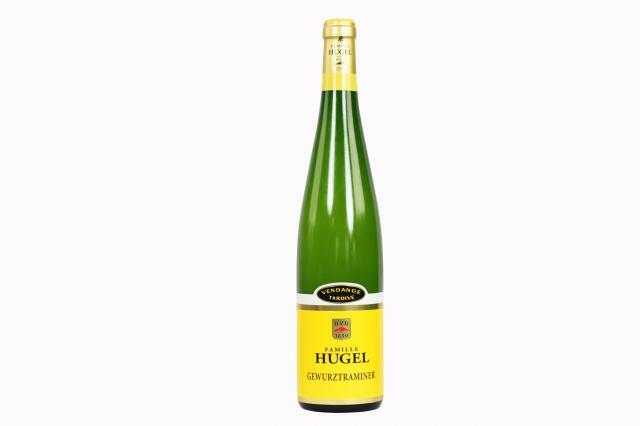 The late Jean Hugel, their ardent defender, was at the origin of the regulations that protect their production so well. For more than a century, the family has acquired unique experience in wines obtained from over-ripe grapes, and I admire the regularity and the skill they display in the production of sweet and liqueur-like wines. This Vendange Tardive 2007 is absolutely captivating, with fruit, perfume and aromas of lychee, mango, passion fruit, of flowers like rose, jasmine, peony, and some oriental spices, all soberly gathered together with great refinement. Sweet yet not cloying, irresistible, luscious and juicy yet not heavy, it tends to overpower your senses with delicacy and charm. A wine to enjoy on its own, or with foie gras, blue cheeses and fruit tarts. It could be kept for 20 years, but it enchants me already.